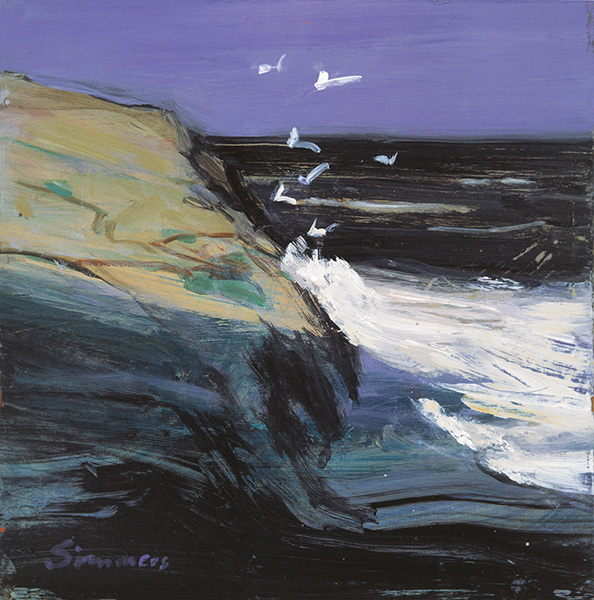 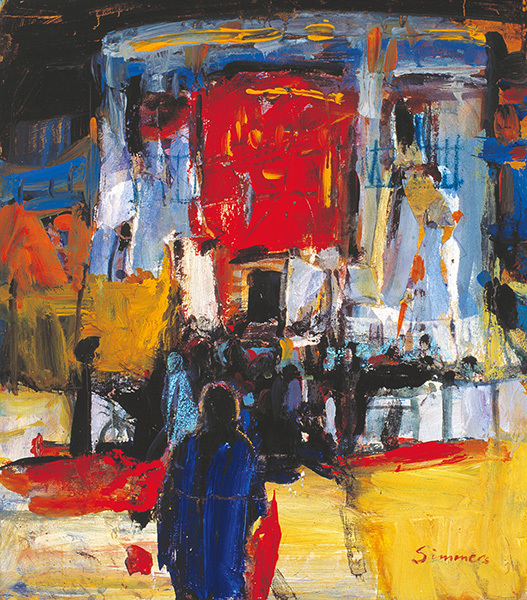 Born and educated in Glasgow, Connie Simmers took advantage of the non-diploma classes at the Glasgow School of Art and attended these over a three year period from 1981 to 1983. Now based in Killearn, near Loch Lomond in Scotland, Connie’s work has been exhibited throughout Britain. 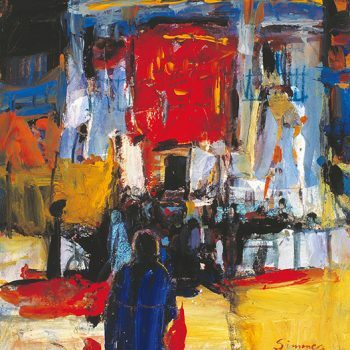 She started exhibiting in mixed exhibitions in 1984 before having her own solo show in 1989 and in subsequent years has exhibited regularly in the RSA, RSW and RGI as well as solo shows throughout the UK. 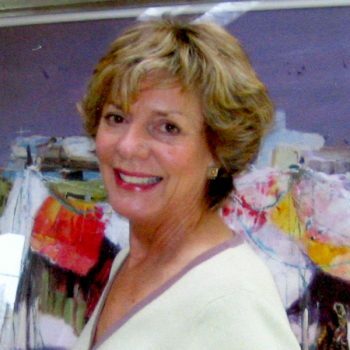 Her work is in many private and public collections throughout the UK, USA and Europe. 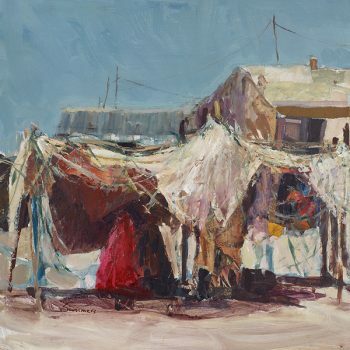 In 1994 she won the Scottish Amicable Award by the Society of Women Artists, in 2002 the Morton Fraser Award by VAS, The Scottish Arts Club Award at the RSW and in 2013 the Joe Hargan Award at the PAI. 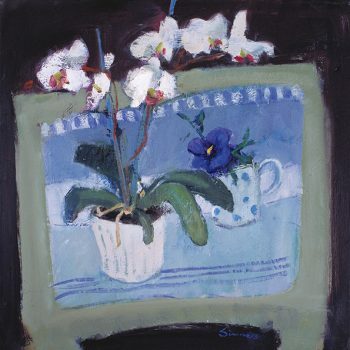 She has recently completed 3 years as Artist Vice President of the Glasgow Art Club. Please click the button to visit our page and follow us for the latest updates!